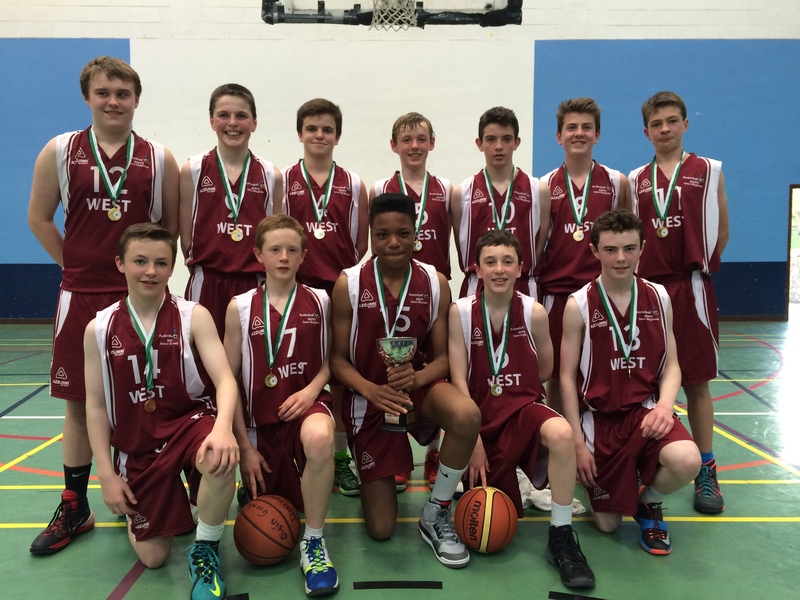 Galway Boys U14 team had a great win in the annual Easter Monday tournament beating a fine Dublin team in the final by 10 points. The team was powered by six Moycullen lads, Mairtin O’Conghaile, James Cummins, Iarlaith O’Sullivan, Tommy McNeela, Paul Kelly & James Connaire. Galway trailed Cork in the first game by three with 10 seconds left when Paul Kelly drained a three pointer on a set play designed by Coach Cunningham to send the game to overtime – with the boys triumphing by three. The Kerry game was equally tight – winning by three. After a straightforward semi, Galway saw off the Dublin challenge to take the title for the first time.